twilight <3. edward holding bella under a new moon. 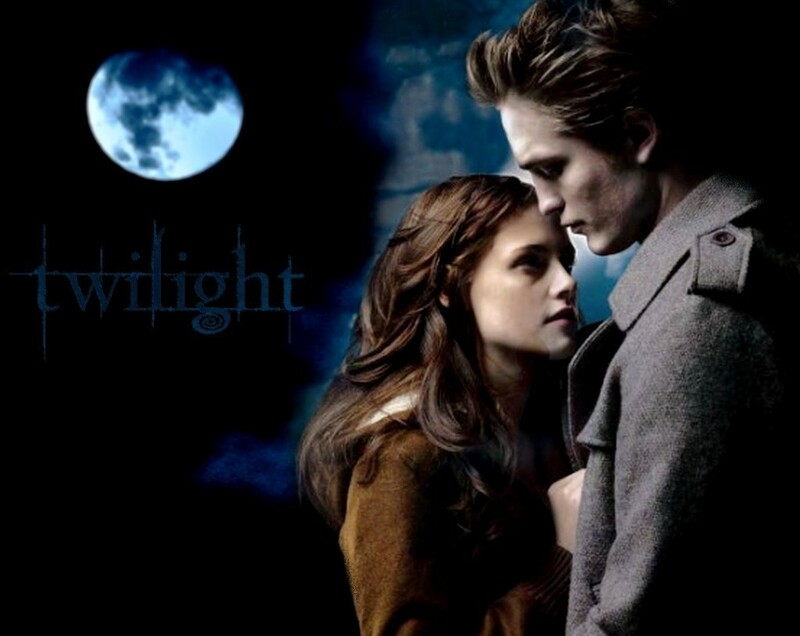 HD Wallpaper and background images in the টুইলাইট সিরিজ club tagged: twilight edward cullen bella swan robert pattinson kristen stewart movie new moon bella. This টুইলাইট সিরিজ photo might contain সঙ্গীতানুষ্ঠান, সুবেশী ব্যক্তি, মামলা, প্যান্ট স্যুট, and pantsuit.